The VCE results of 2018 have resulted in a pleasing upwards trend across all study areas. 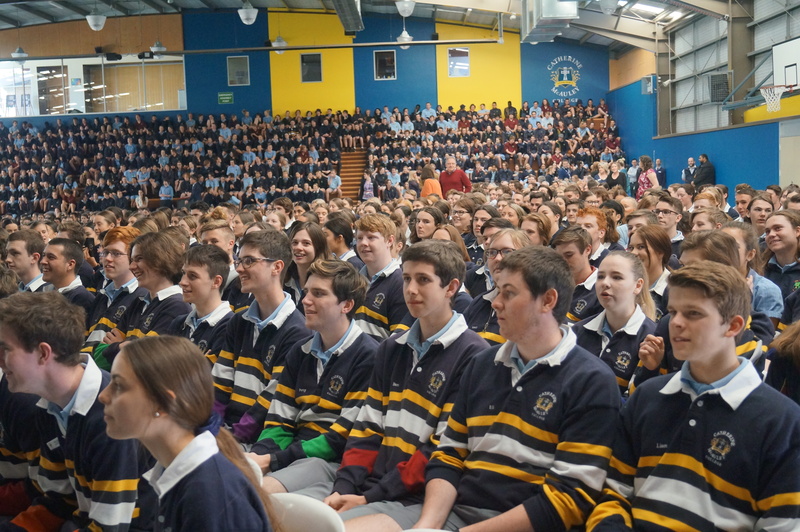 The number of students achieving ATAR scores in each of the top percentile groups has continued to improve. The median study score has also continued to rise. Many Year 11 students successfully completed Unit 3/4 subjects in 2018, which should continue the trend of improved ATAR results in 2019. The Class of 2018 cohort have pursued a range of pathways since graduating. Many VCAL and VCE students have gone on to apprenticeships and traineeships in a variety of industries including building, plumbing, automotive, business and hospitality. In addition, many students commenced TAFE training in areas such as community services, nursing and design. Others have sought gap years in the ADF and at Centrelink or are working and saving in preparation for overseas travel. Of last year’s graduates, 152 Year 12 students have been offered a tertiary place through VTAC in 90 different courses These were offered at a large range of institutions. The most popular was La Trobe University, followed by Deakin, RMIT, Monash, Swinburne University, University of Melbourne, Victoria University and ACU. Of the offers that went out, 63% obtained their first preference, 73% obtained their first or second preference, 80.5% obtained their first, second or third preference. As we encourage students to put their ‘dream’ preference as first preference, many students were very pleased with their offers (with SEAS and Subject Bonuses making the number of first preferences higher). Well done and congratulations to the Class of 2018.